Description This Ellijay, Georgia hotel has free internet access. This hotel is also pet friendly. 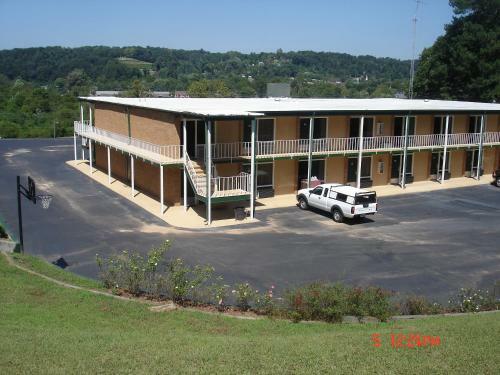 Budget Inn Ellijay is conveniently located in the popular Ellijay area. The property has everything you need for a comfortable stay. Free Wi-Fi in all rooms 24-hour front desk car park pets allowed free breakfast are on the list of things guests can enjoy. Comfortable guestrooms ensure a good night's sleep with some rooms featuring facilities such as sofa internet access - wireless (complimentary) air conditioning alarm clock satellite/cable TV. The property offers various recreational opportunities. Budget Inn Ellijay is an excellent choice from which to explore Ellijay (GA) or to simply relax and rejuvenate. 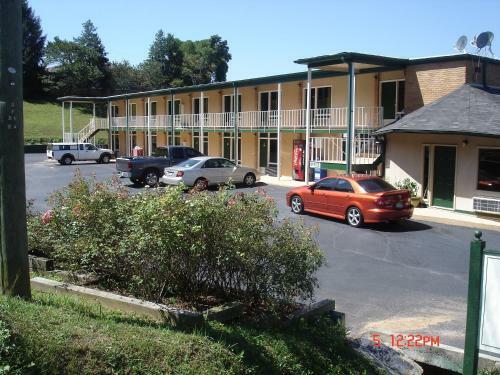 Add Budget Inn - Ellijay to your free online travel itinerary.